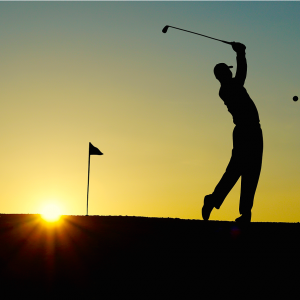 Borne’s Annual Golf Day was on 11 October. 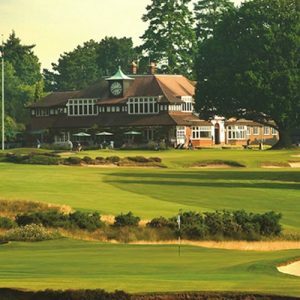 We were delighted to have exclusive use of the 18-Hole Team Stableford (The Old Course) at Sunningdale Golf Club. 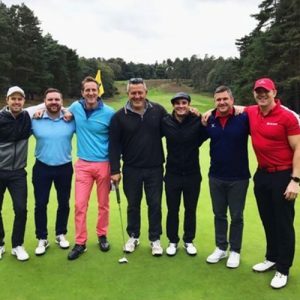 The day kicked off with breakfast, followed by 18-holes of exhilarating competition against sporting legends, followed by a well-deserved carvery lunch, charity raffle and auction in aid of Borne. The day was co-hosted by Borne Trustee, Nick Hurrell, with Borne Patron Will Greenwood MBE. This year, they were joined by Sir Clive Woodward and a host of other sporting Legends. Over £40,000 was raised in support of our research into premature birth. Thank you to all of our partners, donors and supporters who made it possible.